Love Pokémon? 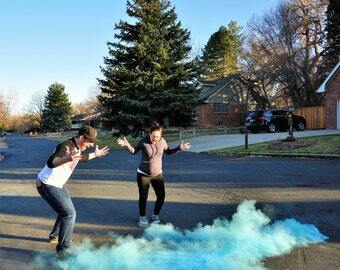 This gender reveal is for you! This gender reveal ball makes for a very memorable gender reveal that your friends and family will be talking about for years to come! All balls are handmade and hand painted by me. All balls are labeled with a removable pink or blue ribbon to ensure your order is correct. 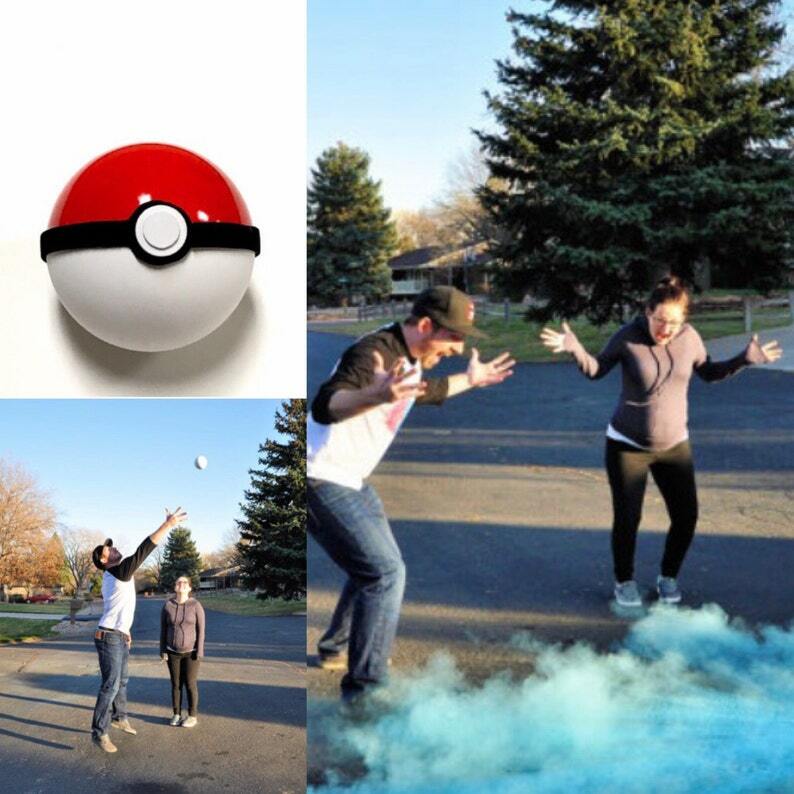 If you're looking for a different kind of gender reveal ball, or gender reveal idea, send us a message! We'd love to hear from you! Gender Reveal Mystery Dough! Fun gender reveal for kids! 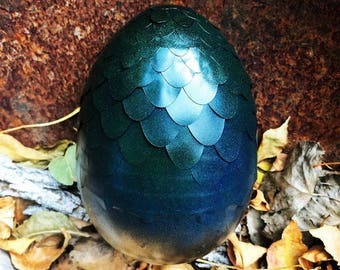 It’s a boy !!! I purchased the secret ball & had my baker email the shop the gender. It worked out well. We had so much fun breaking our Pokémon ball. 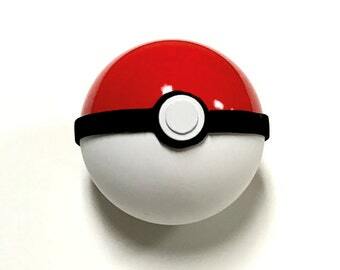 My boyfriend felt cool walking around his own personal pokeball. It was awesome & such an easy item to order. When you purchase an item, you can pay directly with credit, PayPal or Etsy gift cards! We ship within 1-2 business days. International USPS shipping usually takes about 2 weeks(can be longer depending on destination). International priority is 7-10 days and international priority Express is 3-5 days. Each order comes with a tracking number. 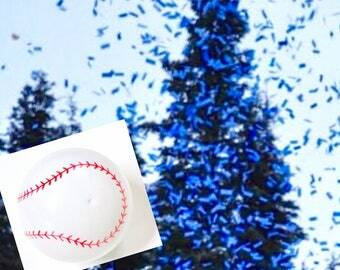 Confetti Baseball Gender Reveal Ball!